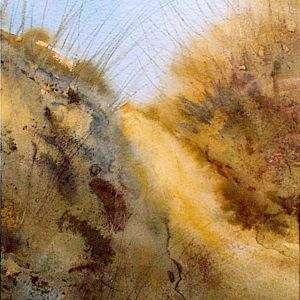 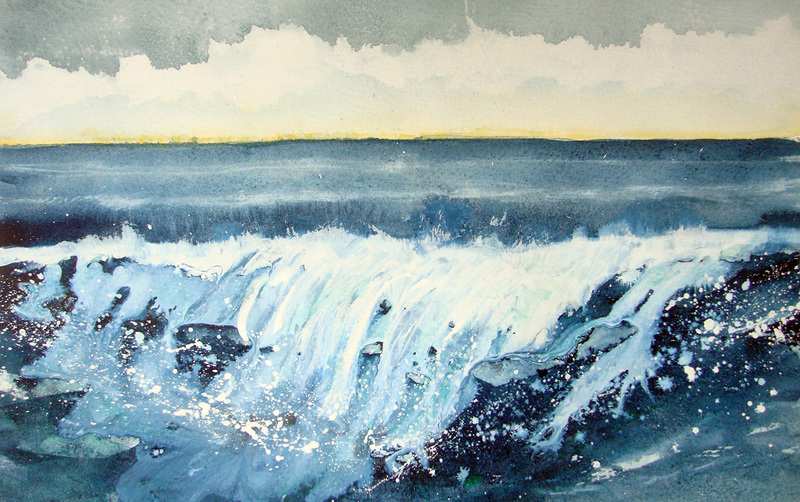 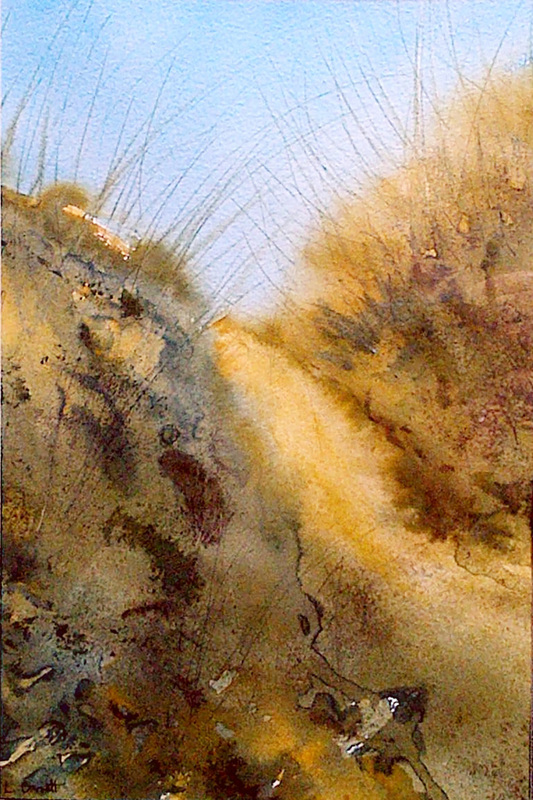 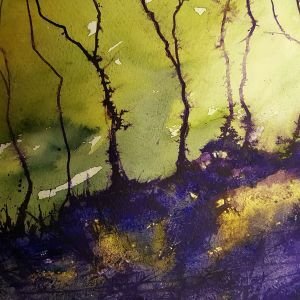 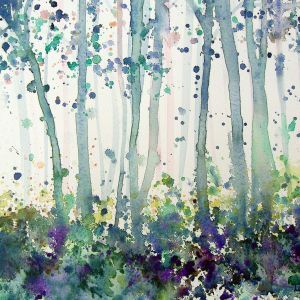 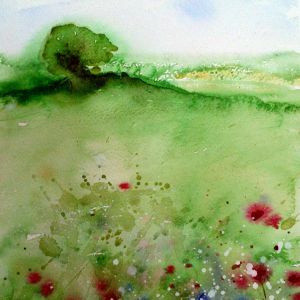 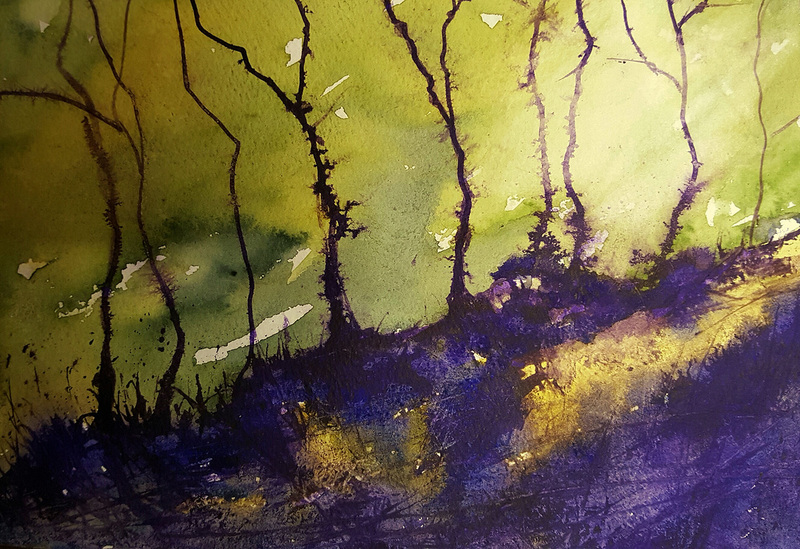 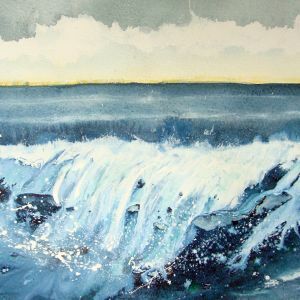 I paint an interpretation of the natural landscape, predominantly in watercolour but also using other media. 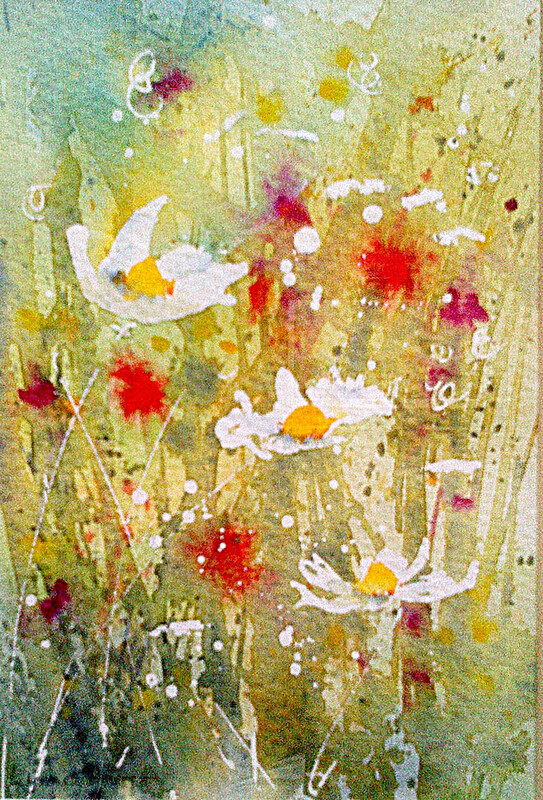 I sell original works (no prints except handmade cards from originals). 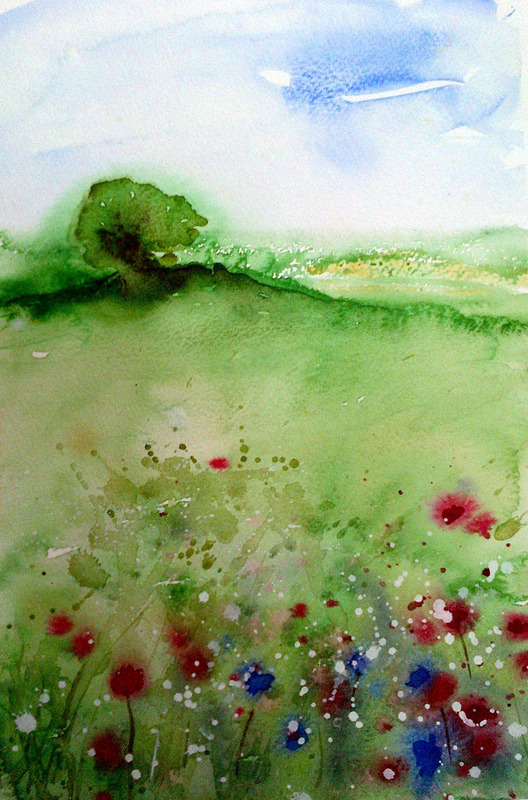 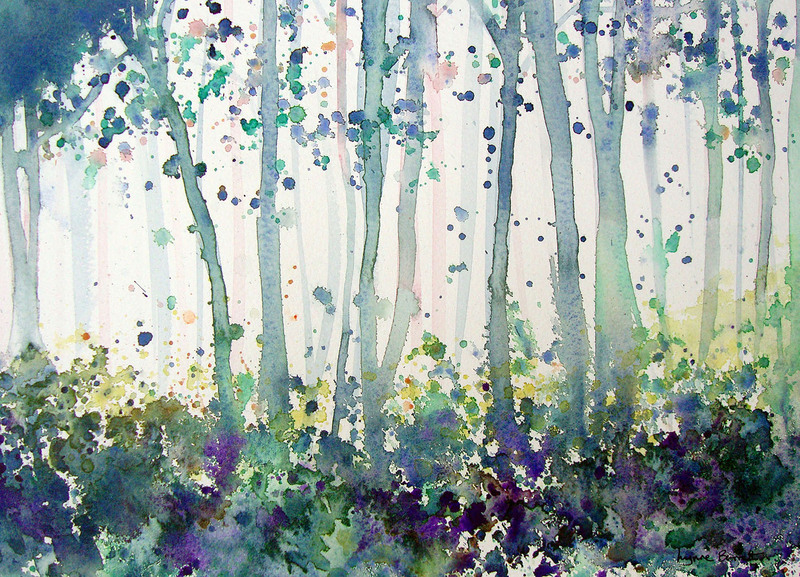 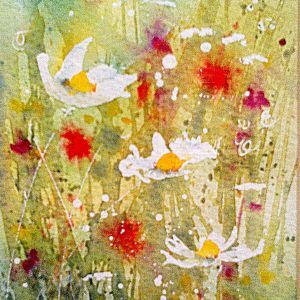 Inspired by the countryside that surrounds me, I often paint from my imagination.